The Springs proudly offers San Angelo’s finest Memory and Alzheimer's care for seniors. 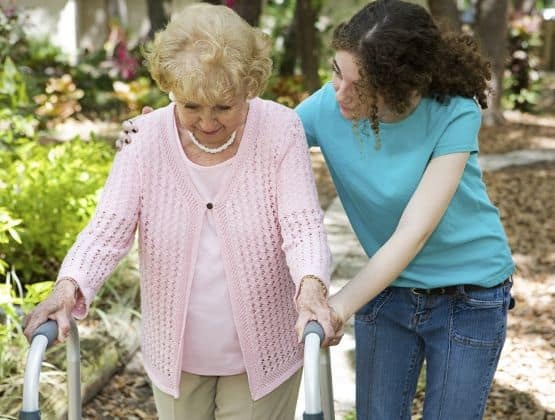 During times when residents require more focused one-on-one care to meet unique needs, our additional Support Services are here to help. The Springs staff receive ongoing training and are able to provide support with simple or complex care needs that can help supplement our services. To learn more about our Support Services, please call us today. We’re always ready to help.